Our range of products include fiber pen stand, handcrafted pen stand, flower pot, antique flower pot and wall hanging craft. 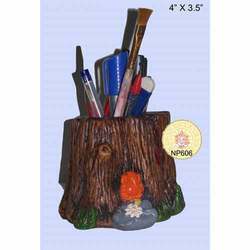 We are a trustyworthy organization offering a wide a gamut of Fiber Pen Stand. 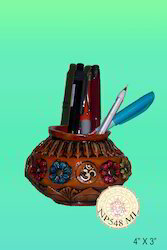 We are a trustyworthy organization offering a wide a gamut of Handcrafted Pen Stand. We are offering Flower Pot to our clients. 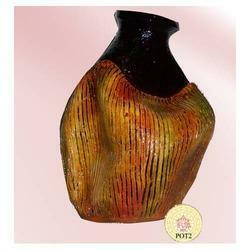 We are offering Antique Flower Pot to our clients. 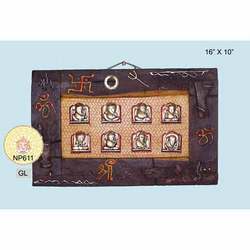 We offer Wall Hanging Craft.